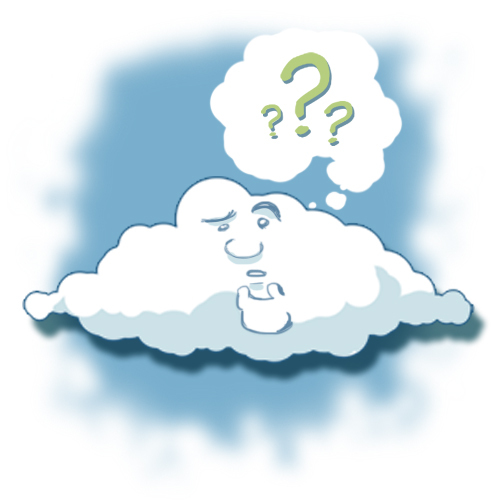 And what can we use a cloud for? All rights reserved. Site and illustration by Pierre-Marc Mazerolle (pmaz.ca). Images for viewing purpose only. Technical specifications are subject to change without notice.